The WOUND in His pierced Heart is open; you can come in, go out, and come in again. His HEART is always open to those who come to Him. The FLAME of His love gives warmth, comfort, and consolation to anyone who draws near. It is a light that can never be put out. The Crown of THORNS shows that love endures both great and small sufferings, this is the true test of love. On the CROSS He gives His life completely, with limitless love, for your Salvation. Offer yourself completely to Him with a grateful heart. 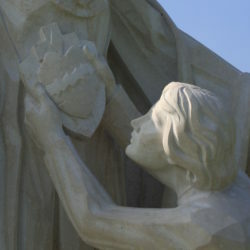 Devotion to the Sacred Heart is based on the loving Person of Jesus Christ, His words and actions are revealed especially through Sacred Scripture. 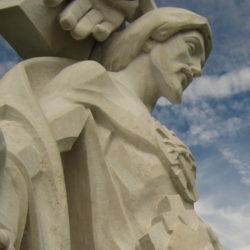 Our love for the Sacred Heart of Jesus includes sharing in His joyful accomplishments and in His sufferings. 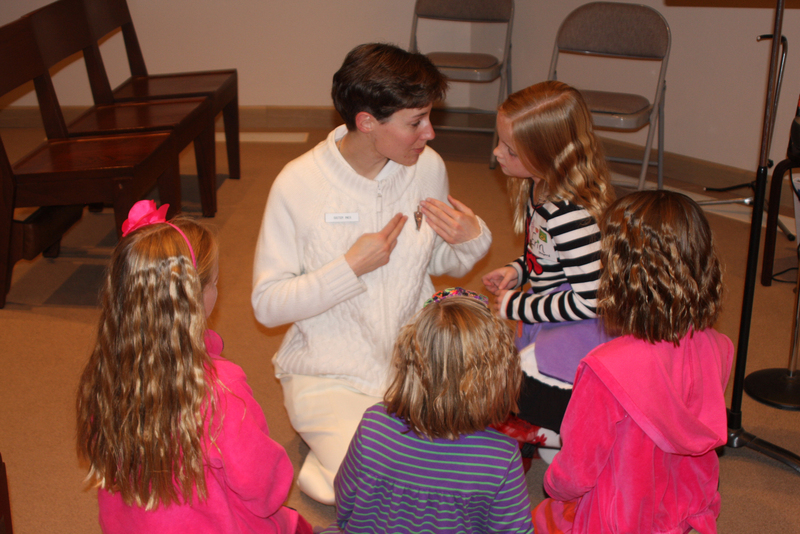 Devotedness means to give oneself. 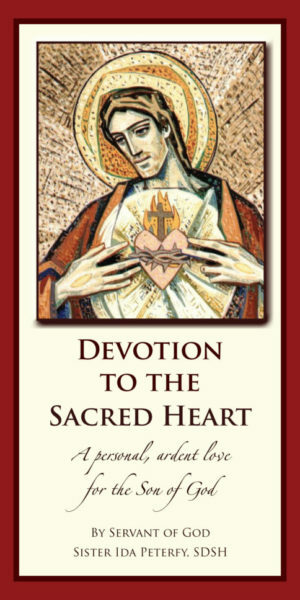 Devotion to the Sacred Heart takes shape in the wholehearted gift of our lives; this is the relationship of our prayer life, the bond of our Community life, and the zeal of our apostolate. Devotion to the Sacred Heart of Jesus is to love Him totally, and to make Him known so others come to know how much they are loved and might love Him in return. 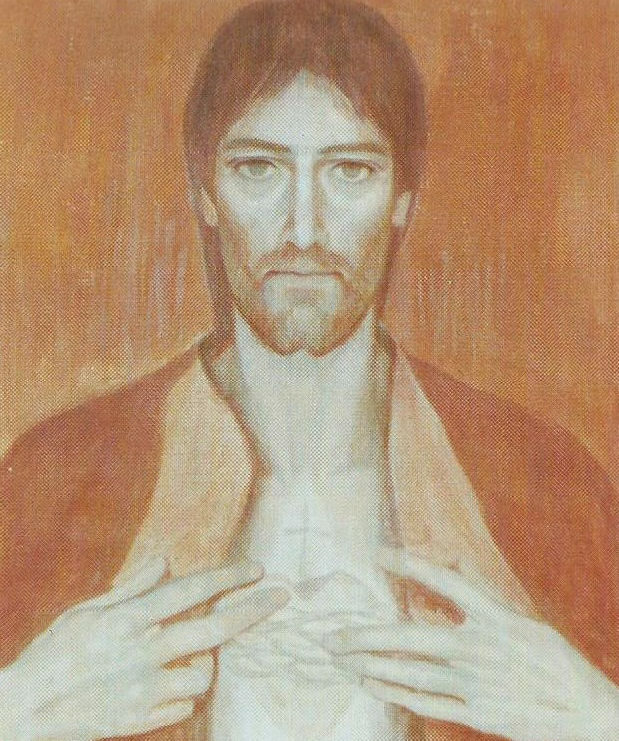 When you realize that Jesus really loves you personally, that you truly matter to Him, then you cannot help but love Him back and this obviously leads to His Sacred Heart . . . His HEART beats for you, His love is personal. With Him your heart can become like His. An exchange of hearts can happen in an instant. and love my brothers and sisters for You. 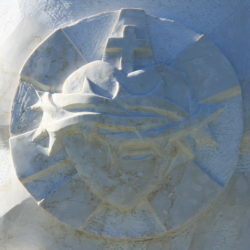 The “Sacred Heart” is Christ, the Word Incarnate, Savior.